Closing at bartender's discretion (~7PM). Check the calendar in the Bugle for extended hours! Links below for our upcoming events. 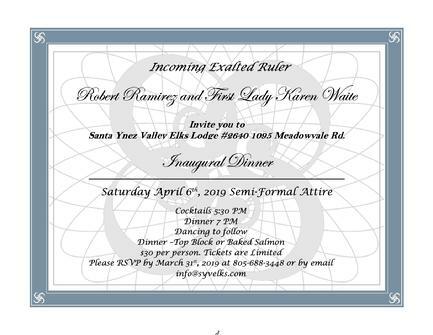 Join us at our Inaugural Dinner on Saturday, April 6! 2019 Jamboree is May 3-5! Feel free to call us with any updates or questions.